Hello everyone. How is everyone doing? Can you believe we are already in September?! I know everyone is saying this but seriously, where has the year gone? 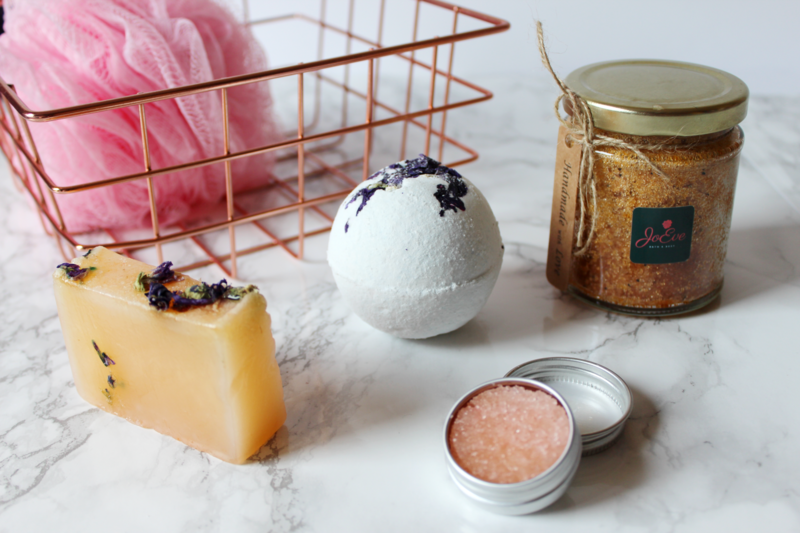 Today’s post is about some lovely bath and products that I have kindly received from JoEve Bath and Body. I was so excited to receive this because I love products to use in the bath. 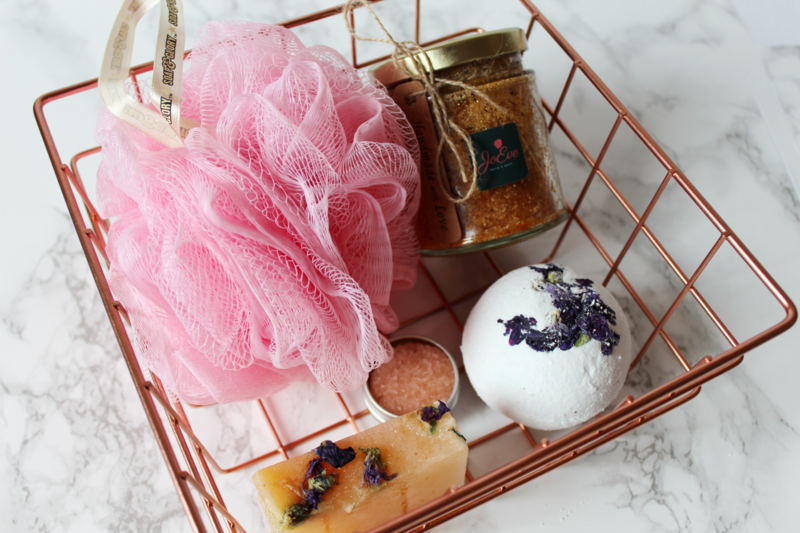 I just love that feeling of relaxing in the bath and using products that make your bath time that little bit more luxurious. In my package, I received a bath bomb, a bar of soap, a body scrub and a lip scrub. I also received a little written note from the team at JoEve Bath and Body which was a very cute touch. All their products are handmade and include a variety of natural and environmentally friendly ingredients that are beneficial for your skin. First up we have the Orange and Cinnamon body scrub. 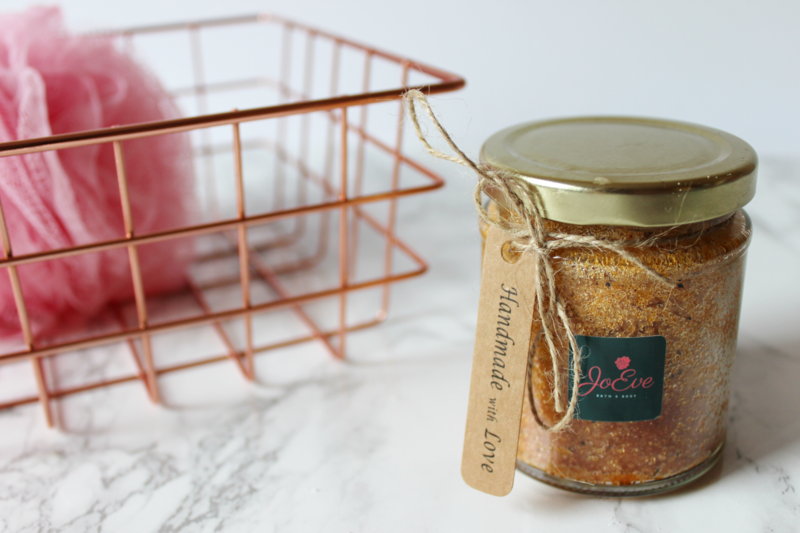 I have probably only ever used a body scrub once or twice before so it was interesting to use this and see how it felt – perfect excuse to use my exfoliating gloves that’s been hiding away in my pamper bag! So I used this scrub with my gloves all over my body. When I got out the bath and dried myself off, I could definitely feel how smooth and moisturised this made my skin. Very nice product and this would also be good for people who want to scrub off their fake tan. This scrub has a very strong scent of Orange and Cinnamon, true to its name. So if you love that fragrance, you will definitely enjoying using this. I also like how it comes in a glass jar because when you are finished using your scrub, you can always use this jar for something else around your house. Another cute touch with the “Handmade with Love” tag on the jar. It’s the little things! This body scrub is priced at £4.50 for a small and £6.95 for a large sized jar. Here we have the Blue Mallow and Bergamot Soap bar. I will admit, I don’t really use bars of soaps anymore but for those of you who use bars of soap, this is great. This soap bar has little flowers embedded into the bar which shows just how natural these products are. This soap also lathers up really nicely and leaves such a nice and fresh smell on your skin. 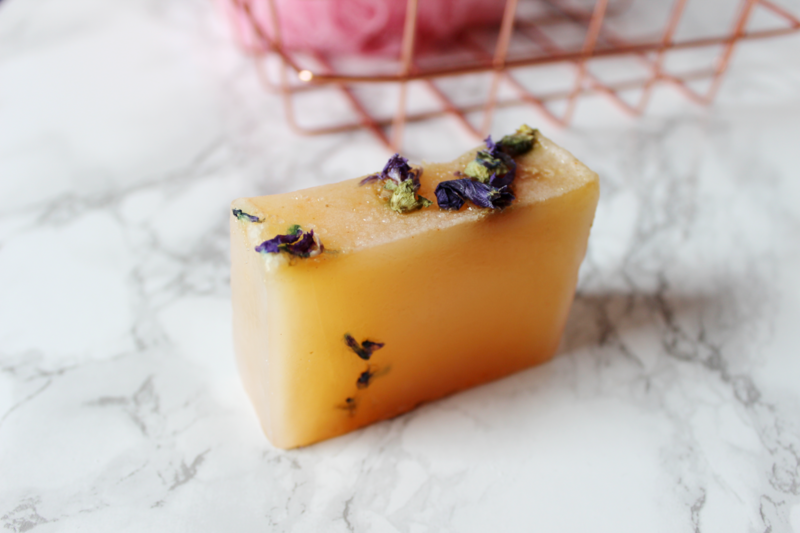 Just like the body scrub, this soap does have a strong scent, which I think just adds to your pamper night with an aroma and ambiance in your very own bathroom. This bar of soap is priced at £3.50. If you’re following me on Instagram, you might have seen on my Insta story where I have used this bath bomb. Who doesn’t love that satisfying fizz of a bath bomb? 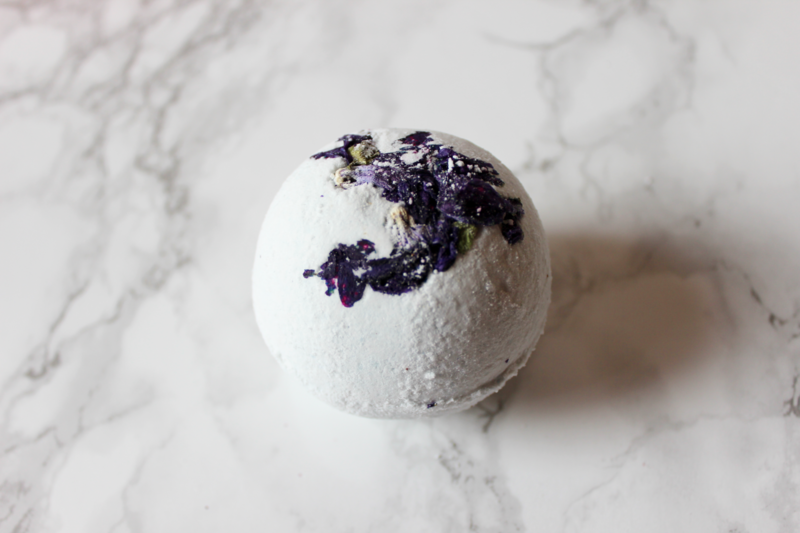 This bath bomb also has added flower petals and ends up floating around in your bath after it has all fizzed out – creating a romantic feel to your bath atmosphere and even more natural. Their bath bombs range in prices of £2.75 or £2.95. So so affordable! 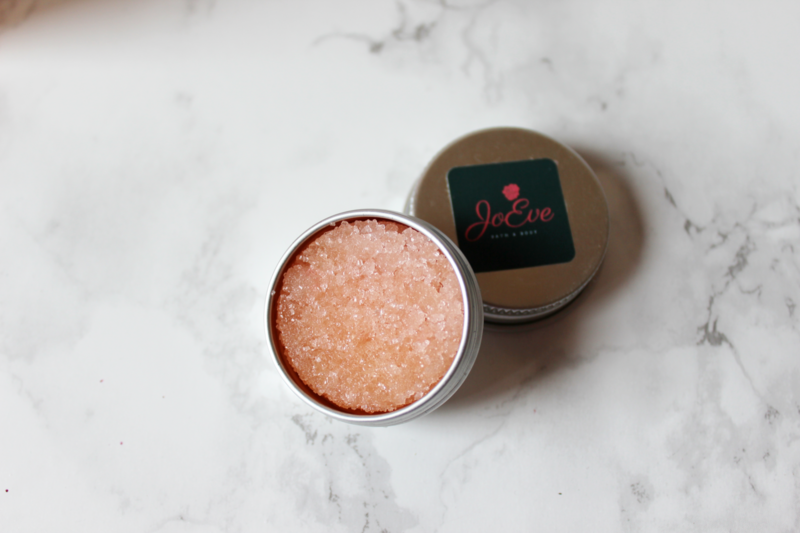 And finally we have a Grapefruit Lip Scrub. A product that we don’t think we need, but we kind of do, especially if you wear lipstick quiet often, like myself. To ensure lipstick looks it’s best, it’s always good to keep your lips smooth from any loose skin. I used this once and, like any scrub, it does the job of giving your lips a good scrub and tastes good. A thumbs of from me. This comes at a price of £3.20. There we have it, a little first impressions from me of JoEve Bath and Body products. Would I recommend their products? Yes, for sure! The fact that all these products are made from natural ingredients is just amazing. 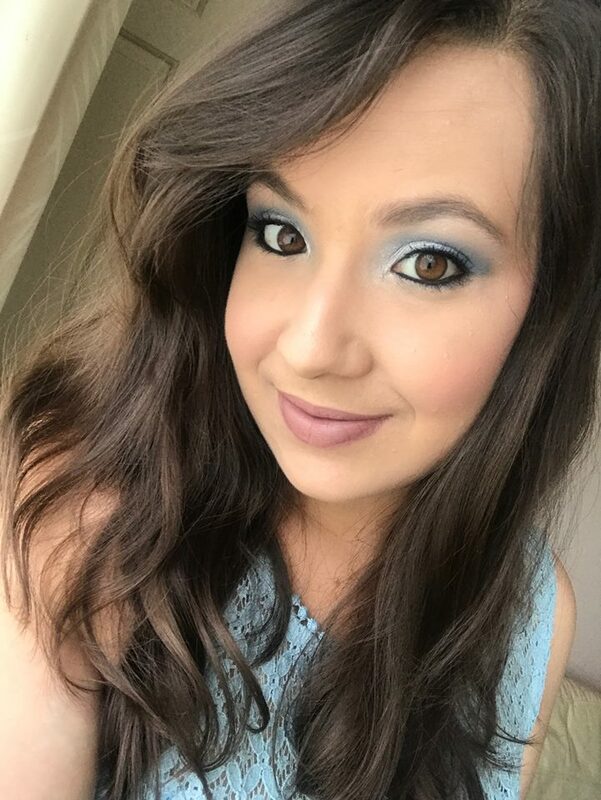 If you have sensitive skin and don’t react well to the usual bath and body products you get in the stores, then consider trying out these products and see how they work on your skin. An added bonus is how affordable these products are. They have recently launched their brand new website, you can check it out HERE and see all the other products and flavours/scents that JoEve Bath and Body sell. Be sure to also check out their Instagram, they post photos of their products and they look so colourful and might just tempt you to make a cheeky purchase. Have you tried any products from JoEve Bath and Body yet? Hope you enjoyed this first impressions. Thank you once again to the team at JoEve Bath and Body for sending these lovely products. 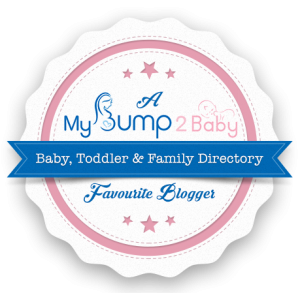 I enjoyed trying them out and trying more natural products that I know are good for my skin.